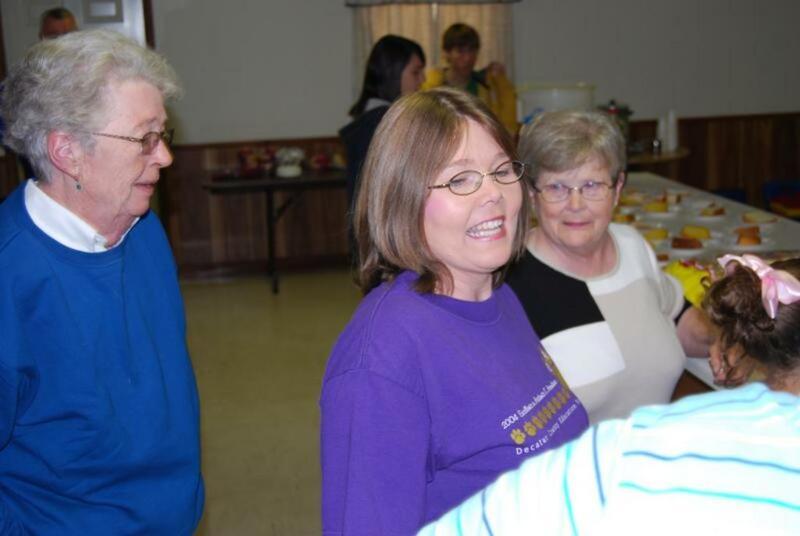 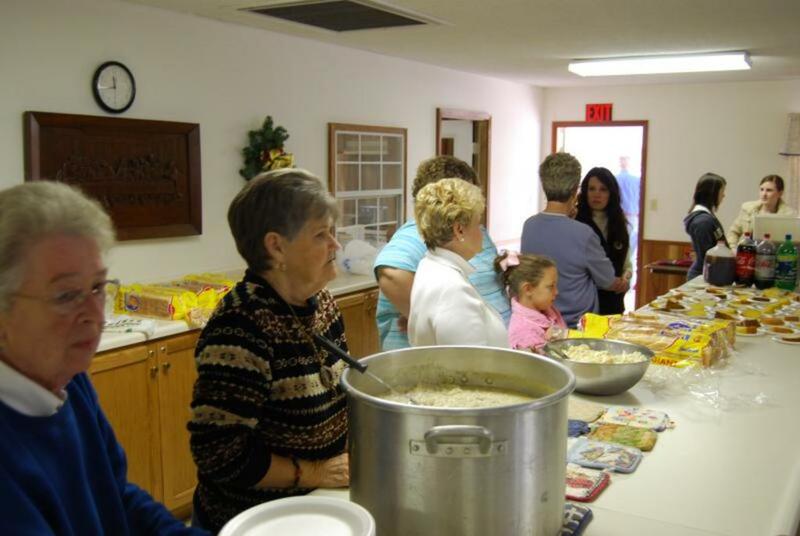 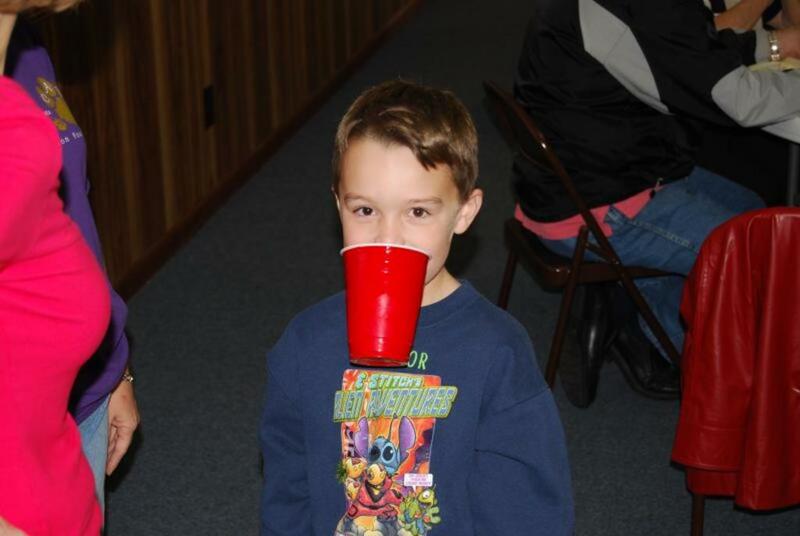 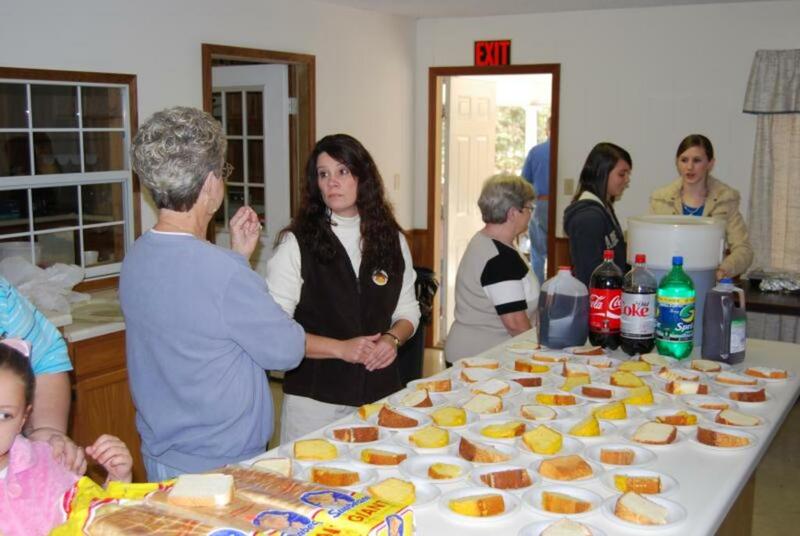 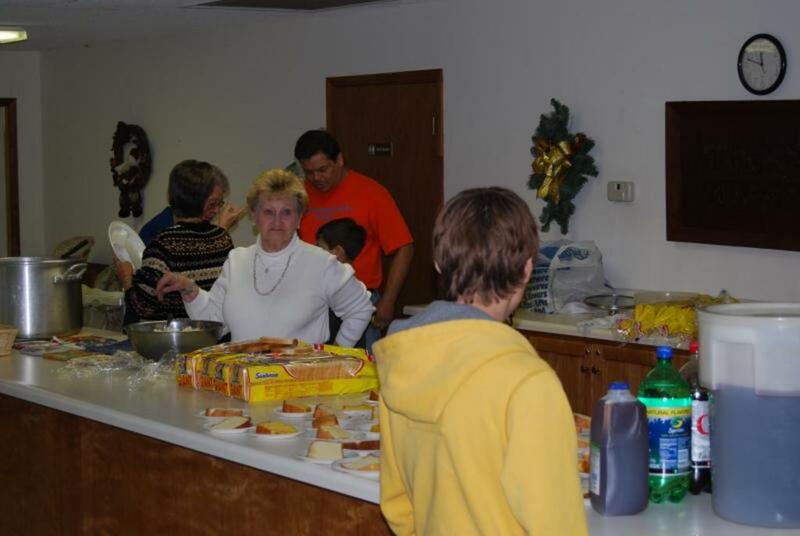 On Wednesday, November 26, 2008, Morningside hosted a community-wide Thanksgiving meal. 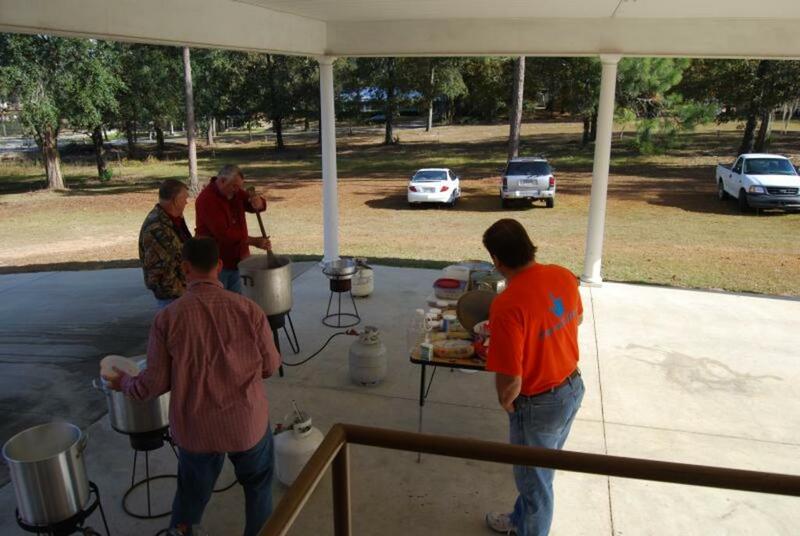 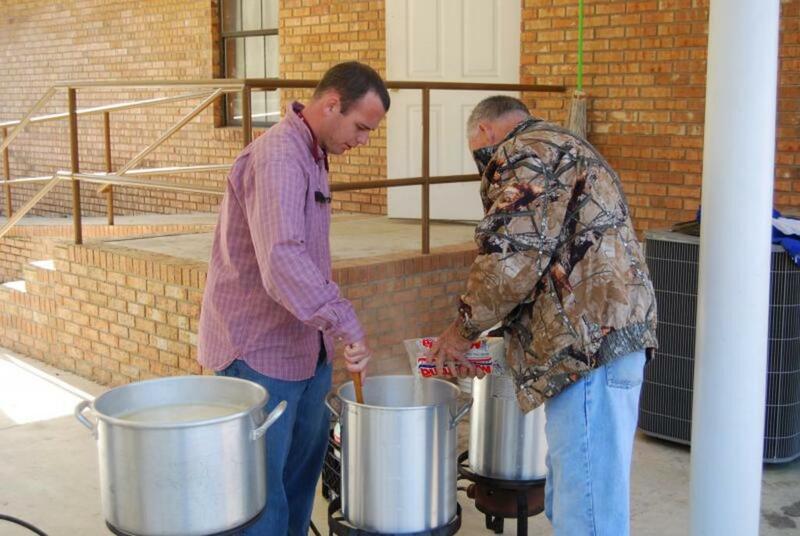 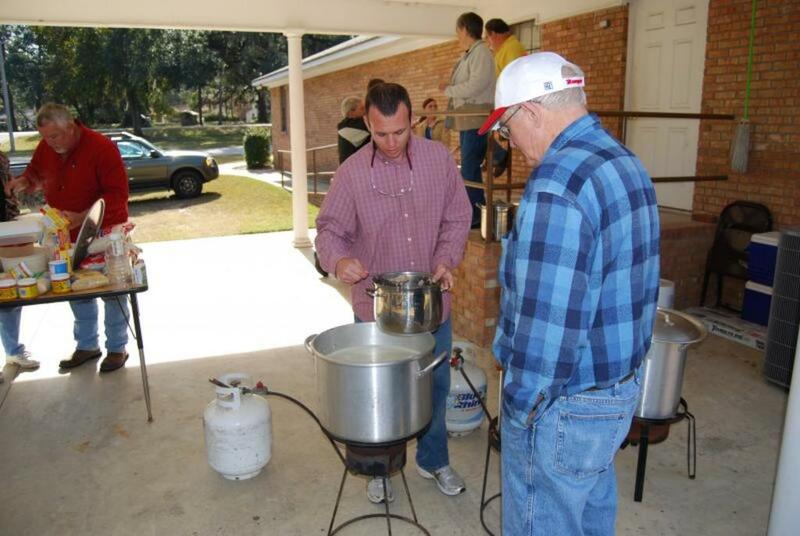 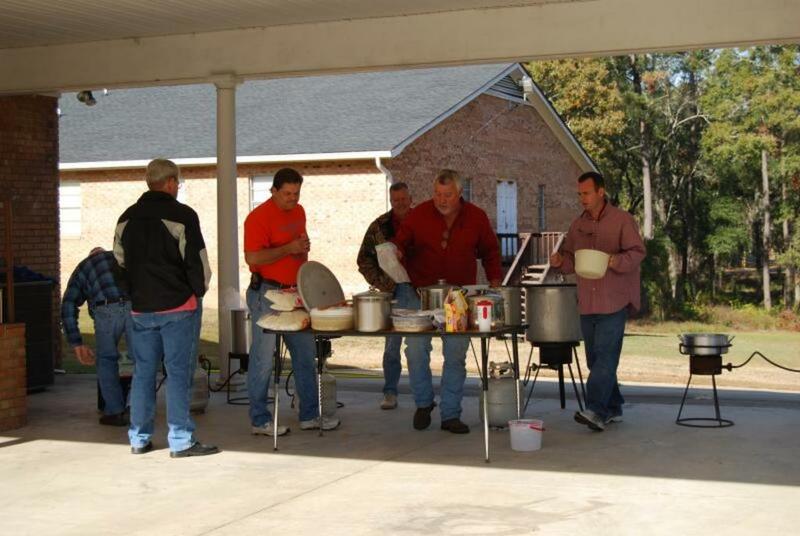 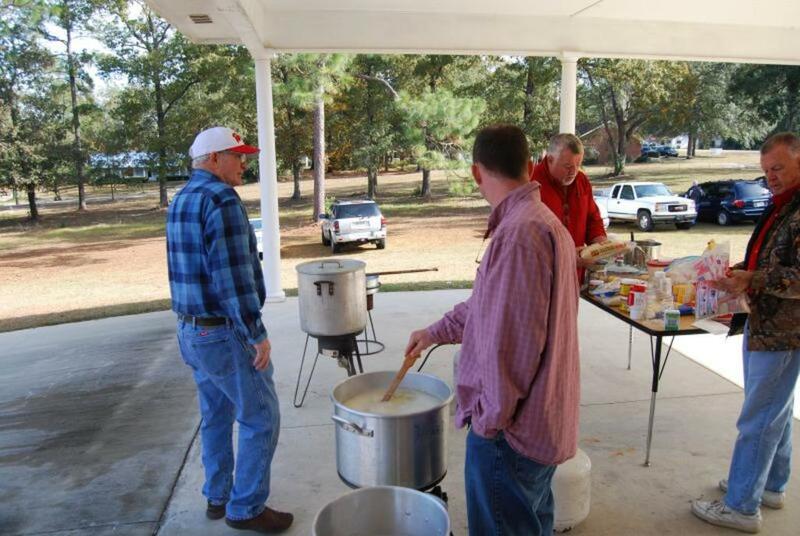 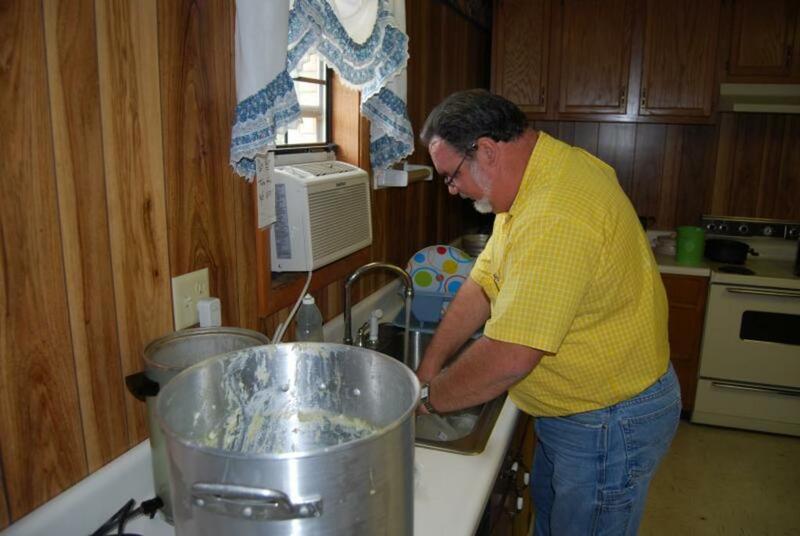 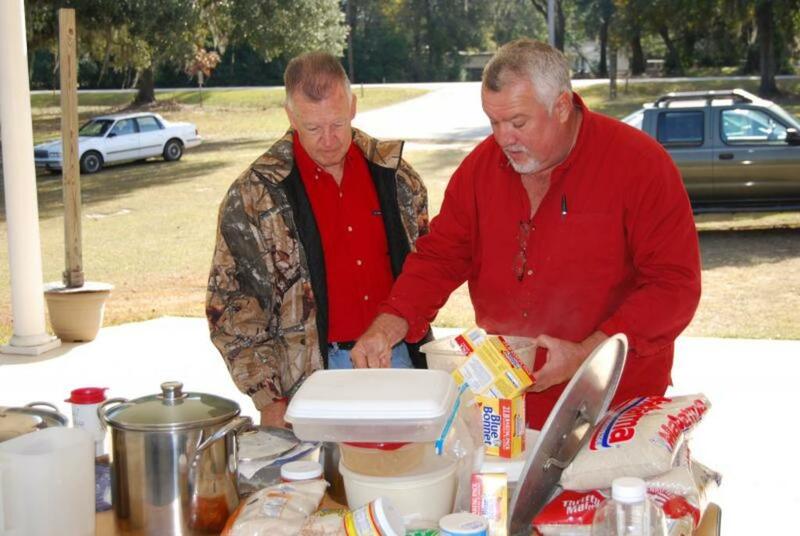 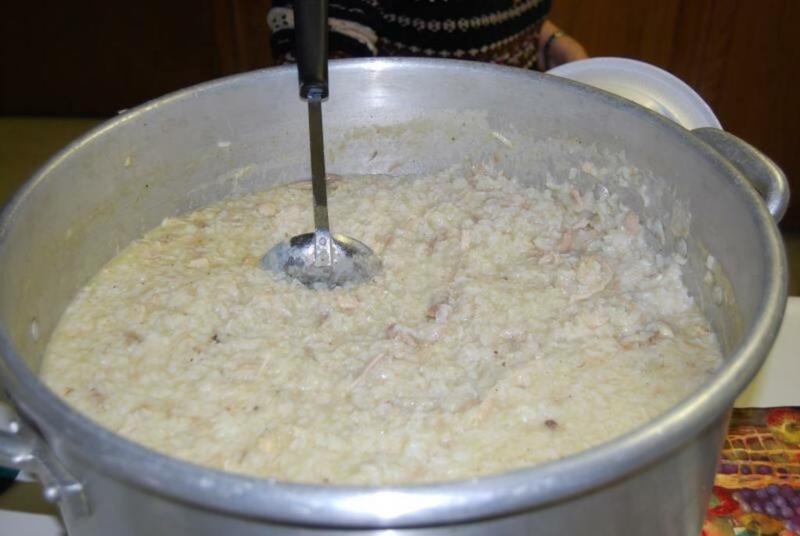 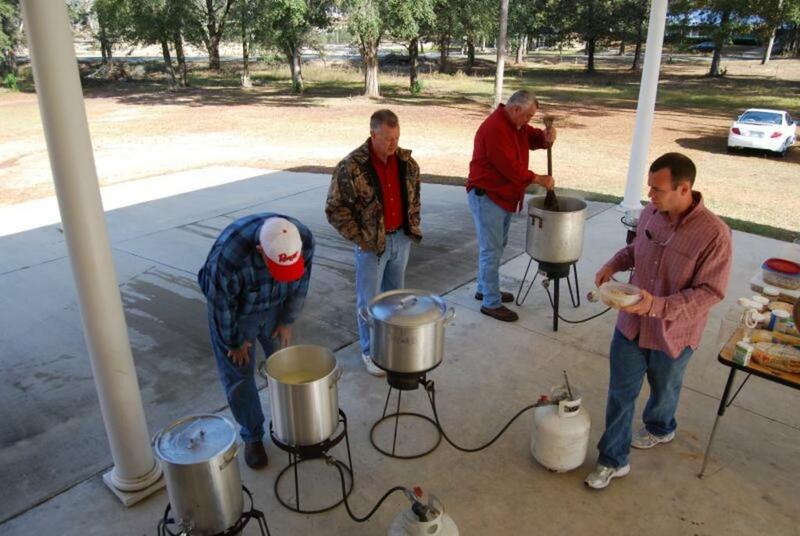 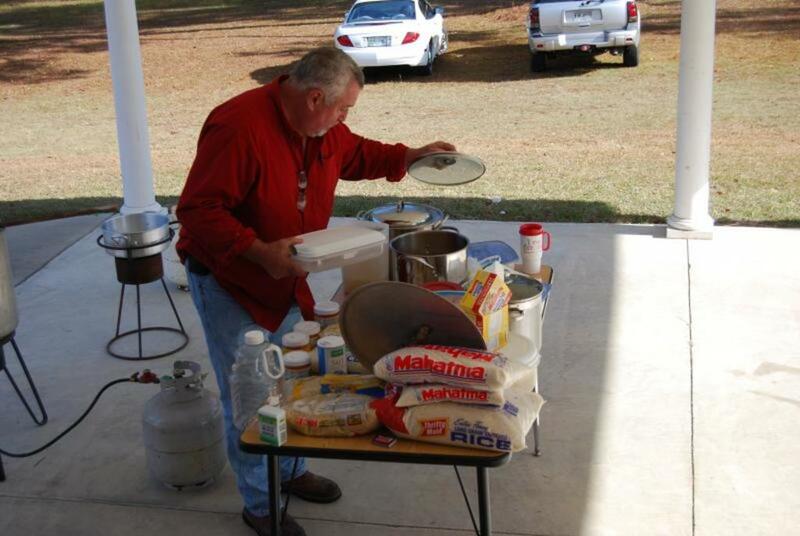 Church families provided the chicken and the men cooked five large pots of chicken and rice. 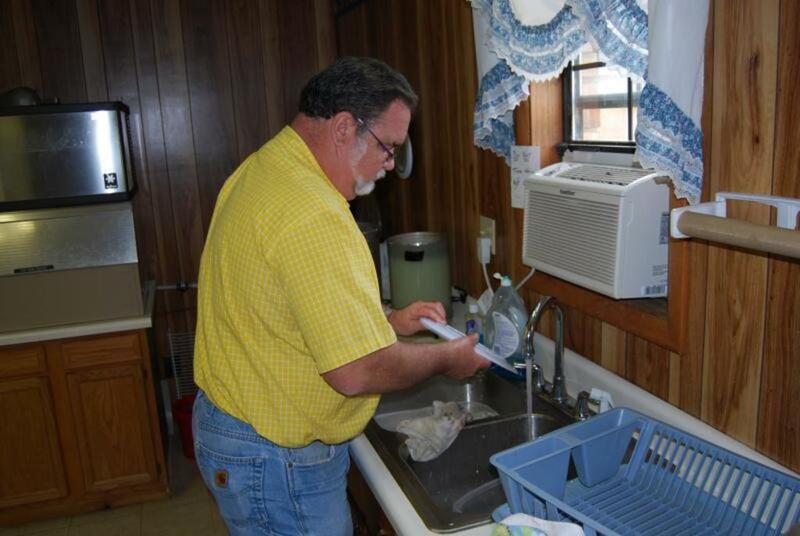 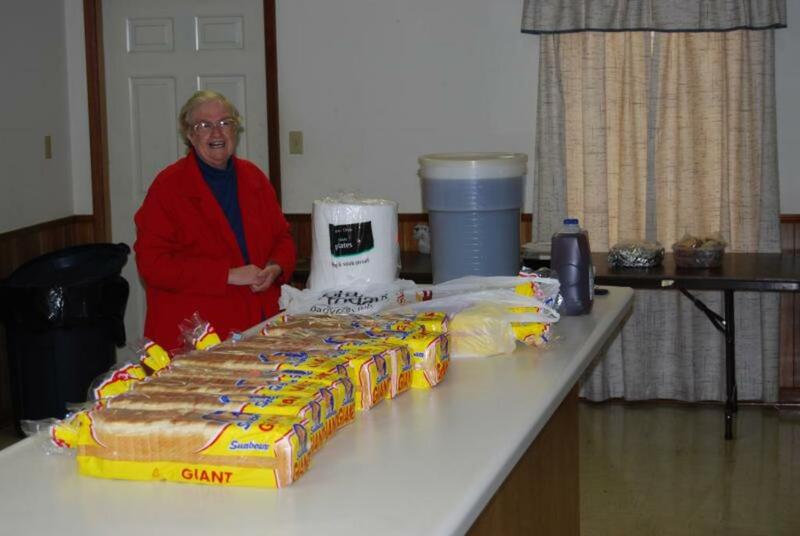 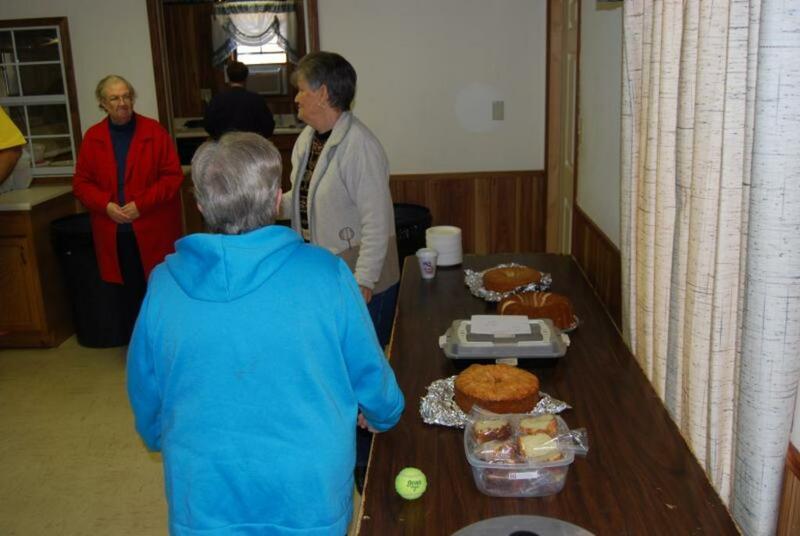 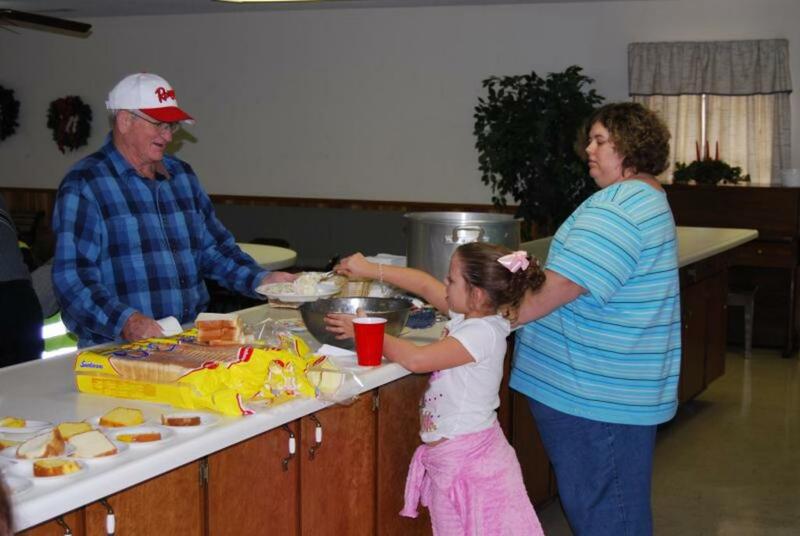 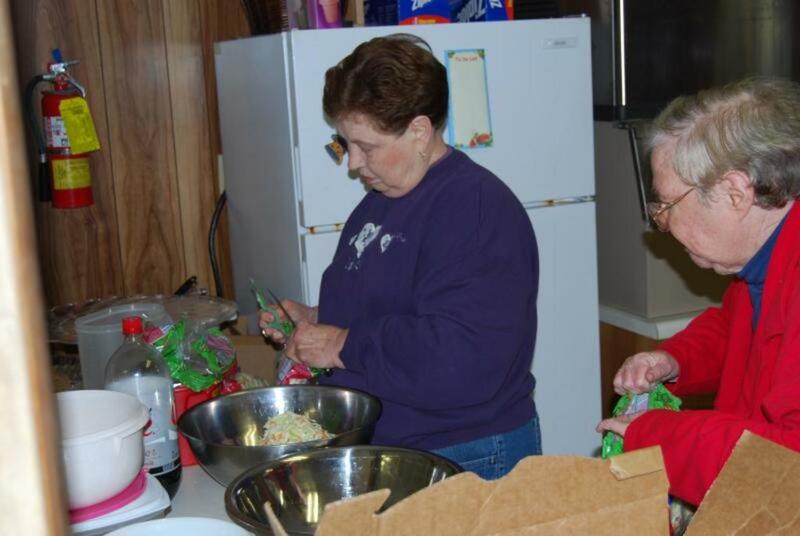 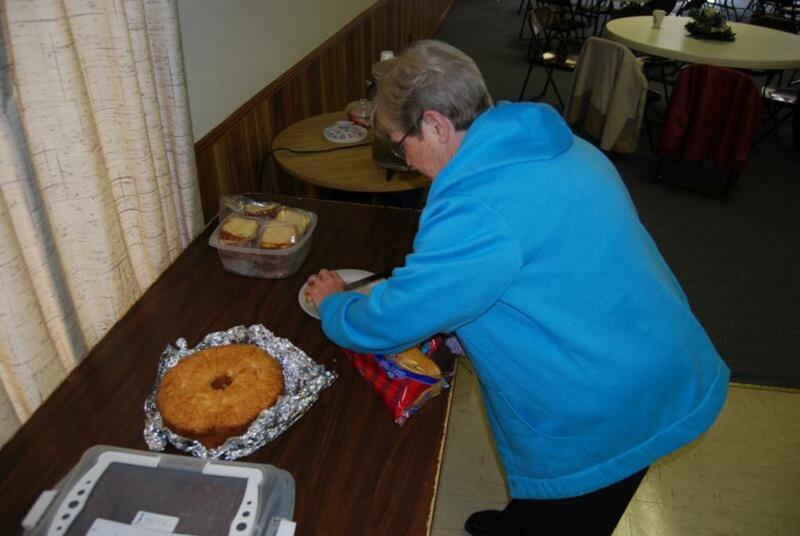 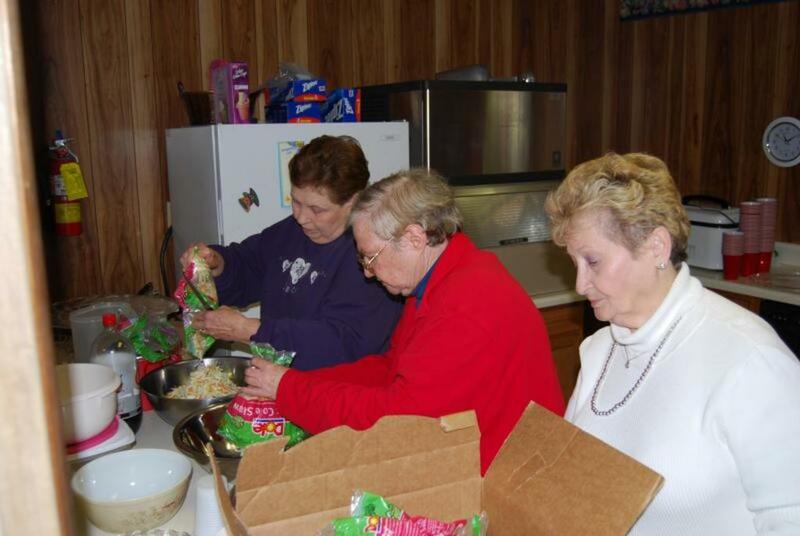 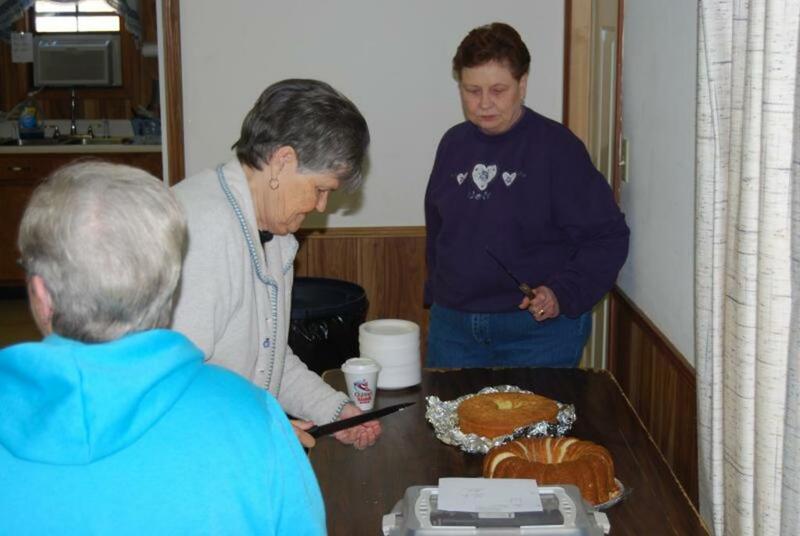 Our ladies prepared cole slaw and several people prepared cakes to share with those in our community. 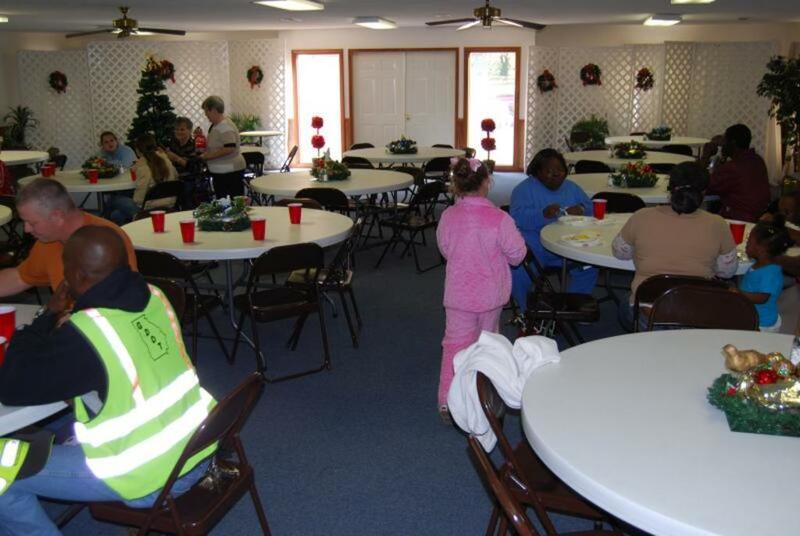 We prepared over 100 plates for those that might be less fortunate than us. 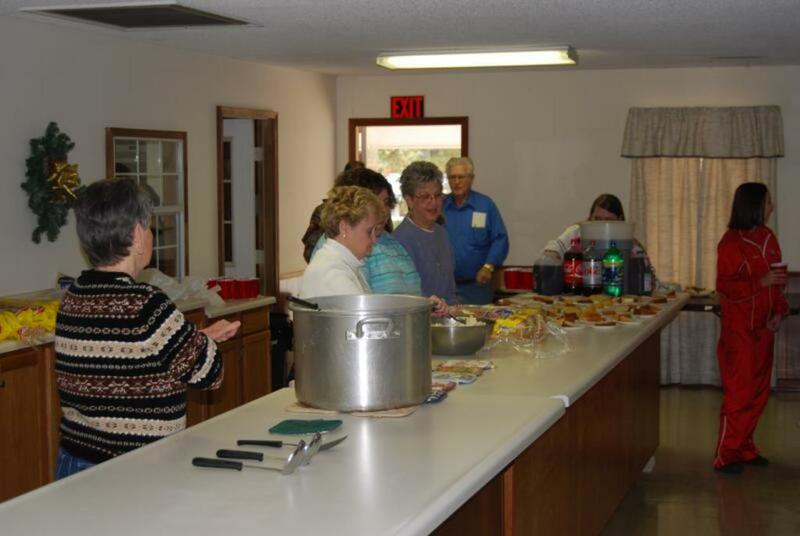 Some ate three plates in one sitting - you know they had to be hungry. 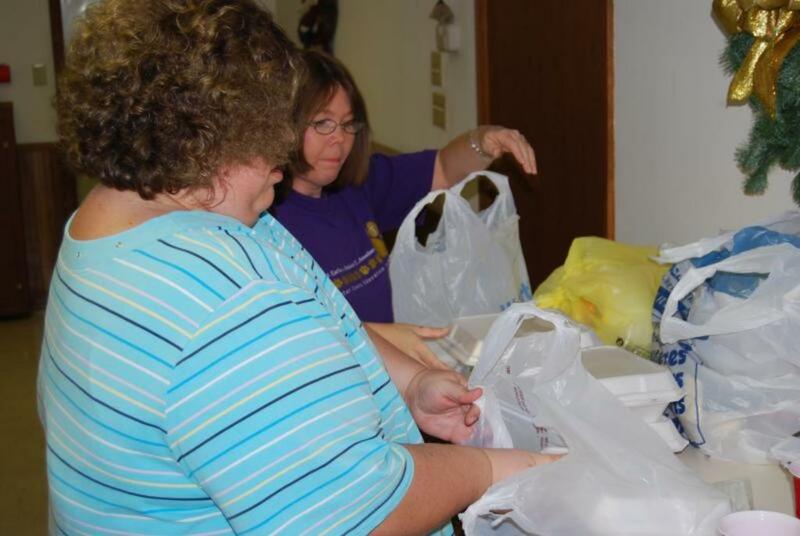 Not only did we provide them with the necessities to meet their physical hunger, but we also provided the gospel to help meet their spiritual hunger. 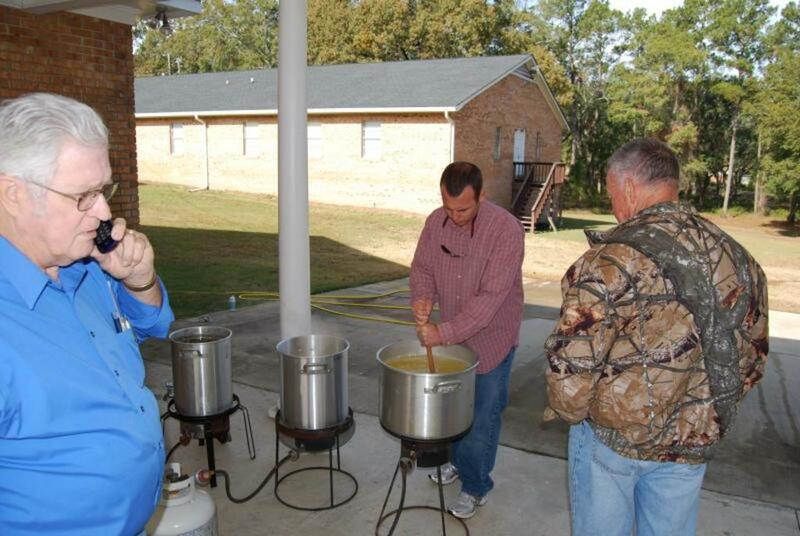 What a wonderful day full of blessings! 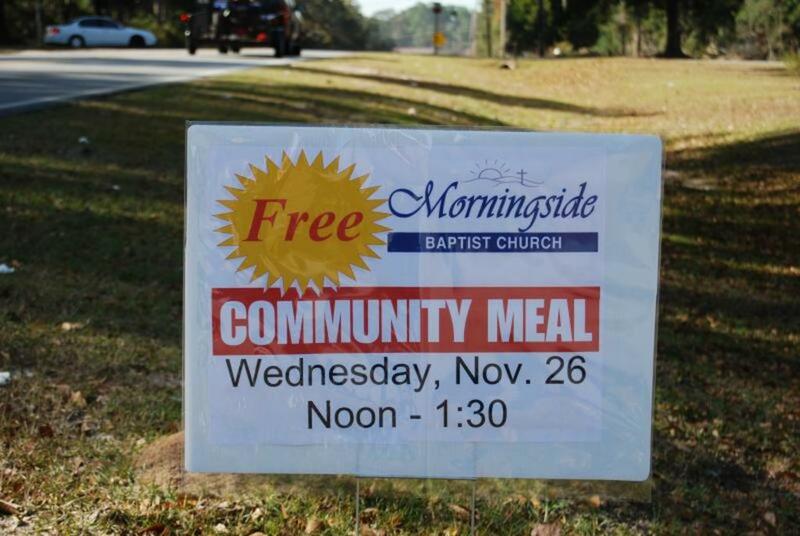 Morningside hosted a free community-wide meal in order to share our blessings with those in our community.